Students from Wisconsin and the northern states that have snow, know snow. But until we talked about the physical properties of snow, they took it for granted as simply snow. Snow can be very different. 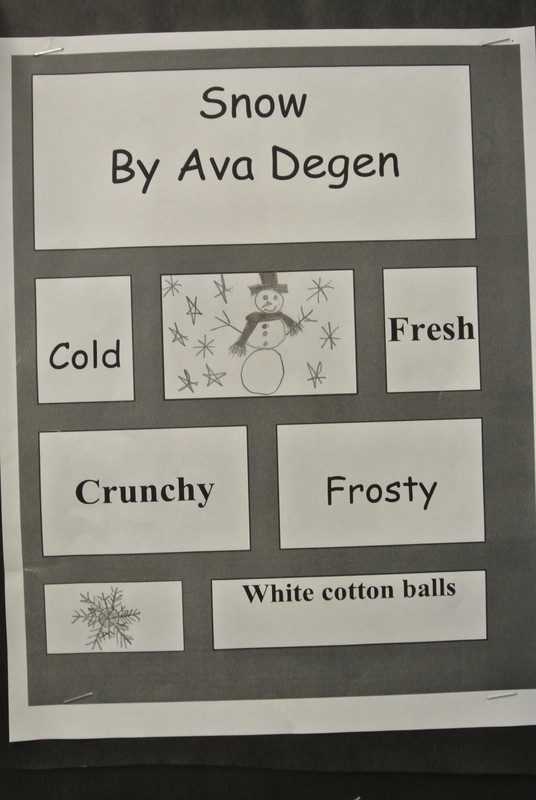 The snow I chose for our investigation in a recent Science lesson on matter was light, fluffy snow. The snow on the ground right now (in this -35 degree F weather) resembles ice chunks. It is said that Eskimos have 50 words for snow – this has been disputed as urban legend, but then came this recent article from the Washington Post titled “There Really Are 50 Eskimo Words For Snow“. Personally, I can see how there can be 50 or more words for snow because of all the differences. 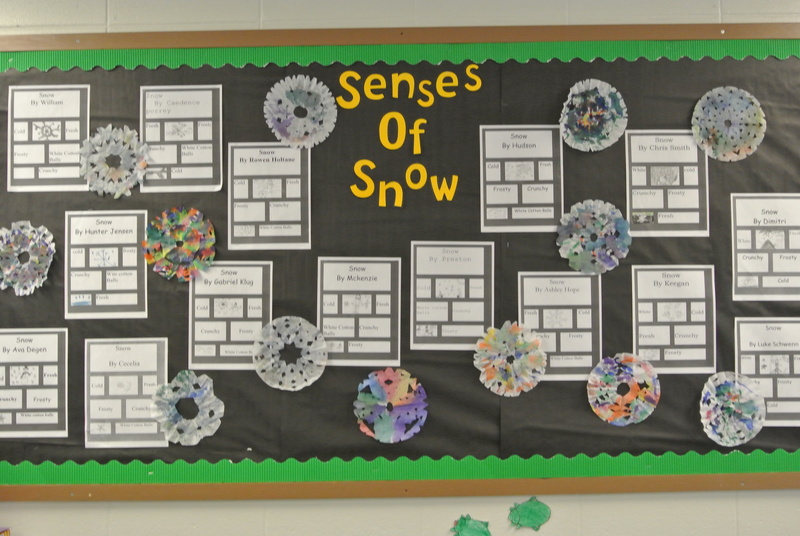 Senses of Snow The lesson has to do with describing snow using the 5 senses. Middle School and High School students could do research on the 50 words for snow. Whether there are 50 words for snow or just one, I have three words – bring it on.